Our project, WMHT Talks Education was held on October 1, 2013 from 5:00 pm - 7:00pm and featured a series of TED-inspired talks, as well as theatre, videos, and experiential audience participation. The event was filmed and will be turned into an hour long broadcast airing Thursday, November 21, 2013 at 10pm. 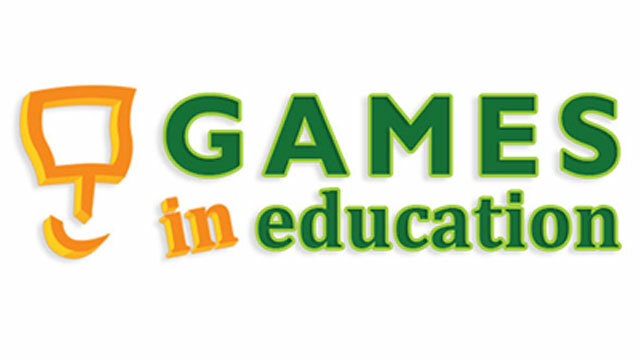 Highlight and celebrate the efforts of local educators, organizations, and community partnerships. Produce additional public media content to spark community dialogue and action focused on the dropout crisis and other critical educational issues. One other goal of WMHT Talks Education is to reach out to all 14 of the counties that WMHT serves. We plan on organizing screenings of some of WMHT Talks Education as well as set up a camera to record local successes, or “soapbox” moments. These events will be free and open to the public. We plan to upload the traveling soapbox moments on you-tube and connect them to our larger WMHT Talks Education efforts. 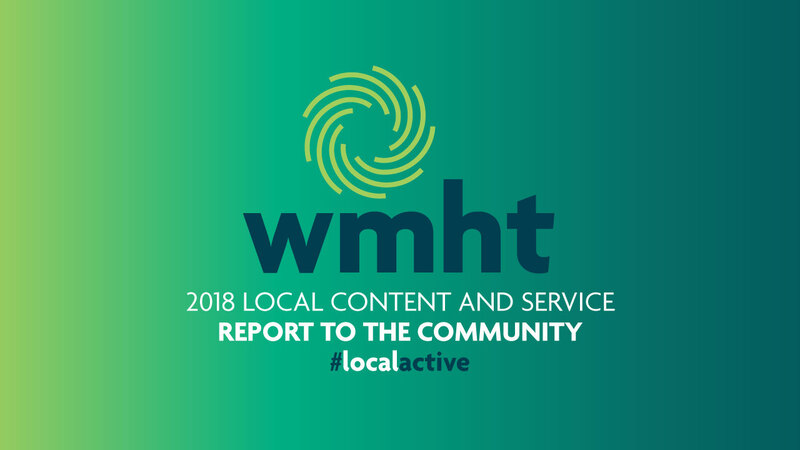 We will continue to add resources and community-based organizations to the WMHT Talks Education website and use the soapboxes to facilitate connections in our region, sharing assets and innovations as well as challenges that can be met by other community members. Book the “Soapbox” in your community! Please contact Jenn Baumstein (518-880-3553) to make it happen. To get more information about WMHT Talks Education, please visit the website.